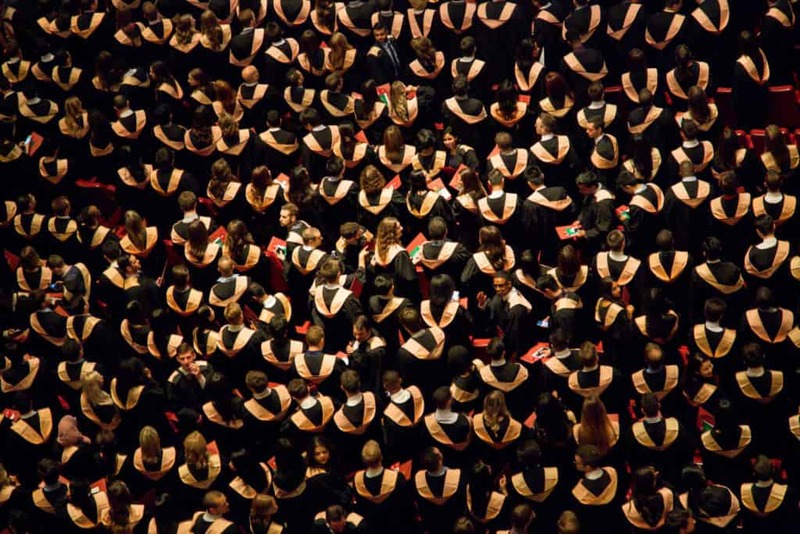 I'm a software engineer whose entire higher education has been online. 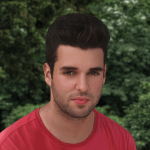 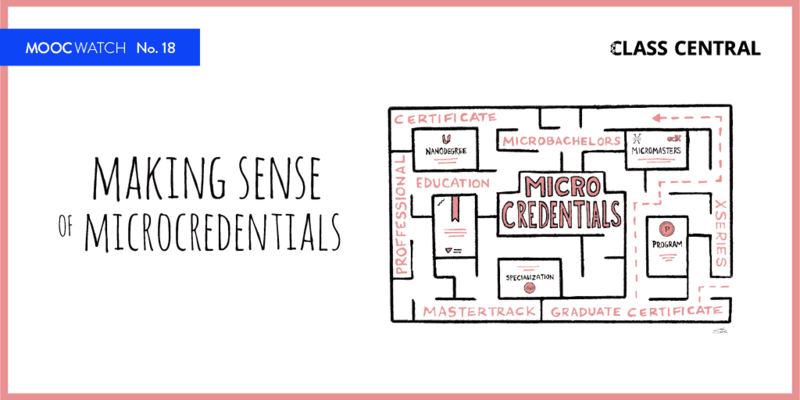 I completed my online bachelor's degree with the Open University, and I'm now studying toward my online master's degree in computer science with Georgia Tech. 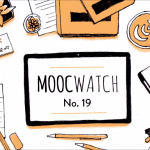 In my free time, I enjoy taking MOOCs on a wide variety of subjects and writing about education, technology, and their intersection. 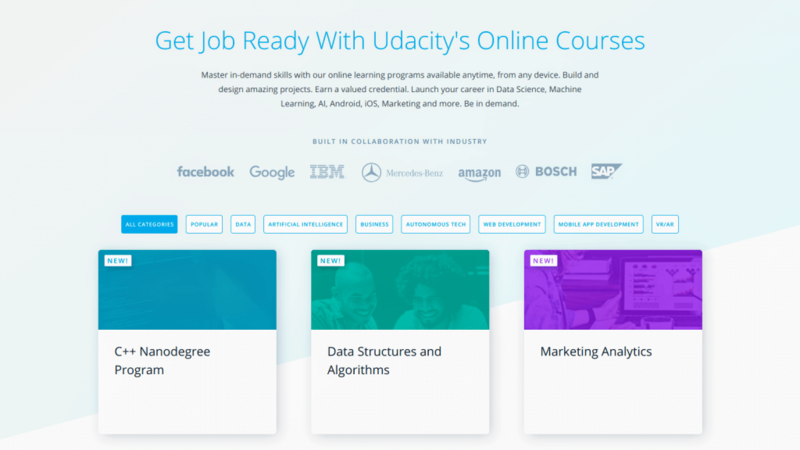 Under new leadership, Udacity continues its restructuring with a third round of layoffs, a reorganized operating structure, and new Nanodegrees. 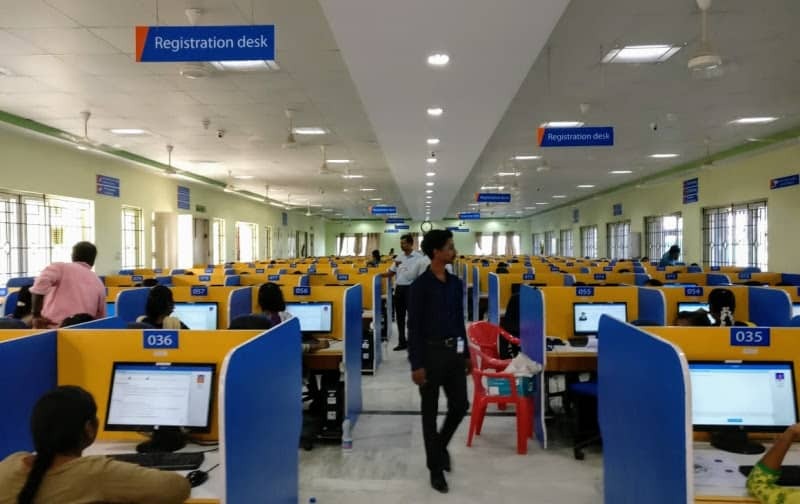 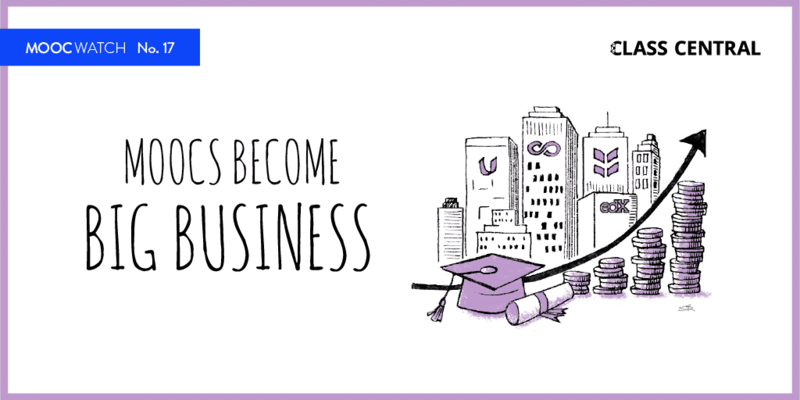 Students in India public higher education may complete part of their degree online by taking courses on SWAYAM, India’s national MOOC platform. 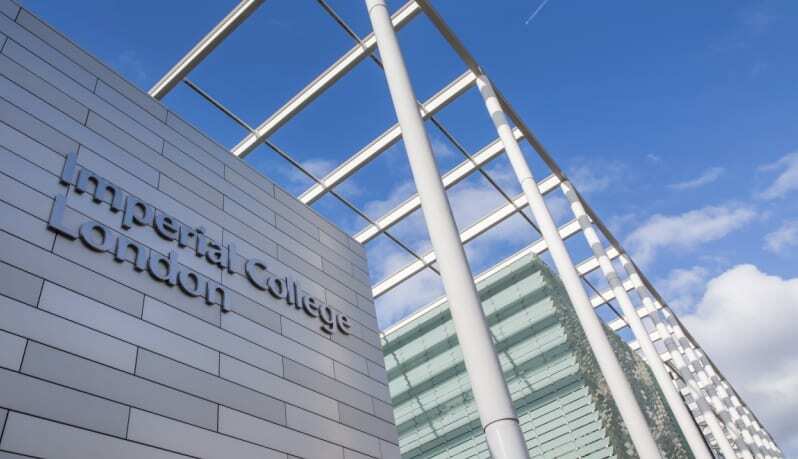 Imperial College London, one of the world’s top-ten universities, has announced it will be launching an online master’s degree program in machine learning on Coursera, starting fall 2020. 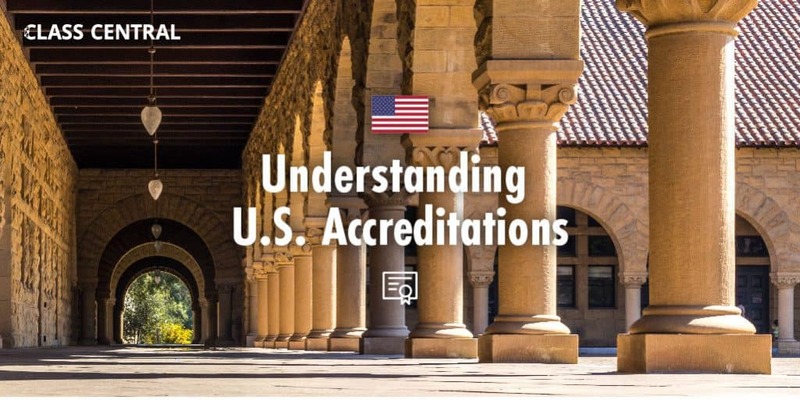 We go over the different types of accreditation, cover how accreditations work online, and explain how to figure out if a program or institution is properly accredited. 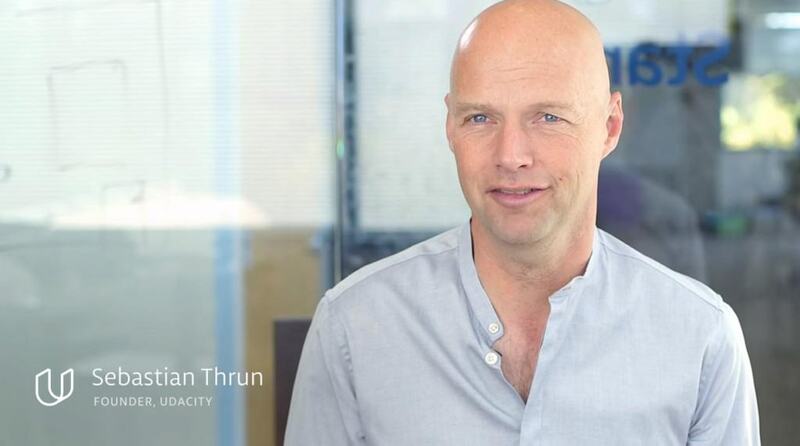 Thrun is trying to steer Udacity back on track to profitability by focusing, among others, on cutting costs, improving student support, and speeding up Nanodegree production.